We would like to see you before you become pregnant if possible and early in pregnancy. Once you are pregnant we will share your care with the Community Midwife. We offer a range of foreign travel immunisations. Please note we are NOT an accredited Yellow Fever Centre and are unable to offer this service. You may need time to have the necessary course of immunisations for your holiday so try to make contact about eight weeks in advance if possible. Up to date recommendations advice about your requirements can be found on line. A charge is payable for some vaccinations which are not covered by the NHS and for the travel advice. Appointments must be made for insurance, HGV and other medical examinations. You are reminded that these are not covered by the NHS and an appropriate fee will be charged. You should be notified of the amount when you make the appointment. 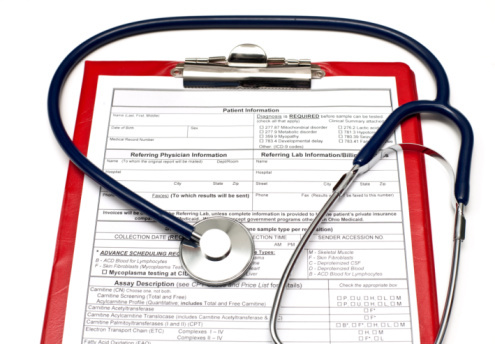 For HGV and Taxi Medicals you will be asked for the form and full payment when you book. There is an up-to-date list of fees payable for non NHS services available at reception in both surgeries. 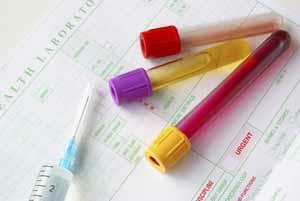 Blood tests are performed by appointment with one of our phlebotomists. If you cannot manage an appointment in the surgery for a blood test or if the tests is urgent and a rapid result is required you may have blood taken in the pathology lab at Salisbury District Hospital (Open 08.00 - 16.30 Monday to Friday). You must take an appropriately completed request or you will not be able to have a test. Please ring back no sooner than a week to get you results. If urgent you will be given advice when to get the result. A week is required to allow all the tests to be completed and then seen and annotated by the doctor. Ringing back too soon may result in disappointment as the result may not be ready for the receptionist to pass on to you. Please only ring us for results between 10.30 -15.30.